Season 5 is about to end. 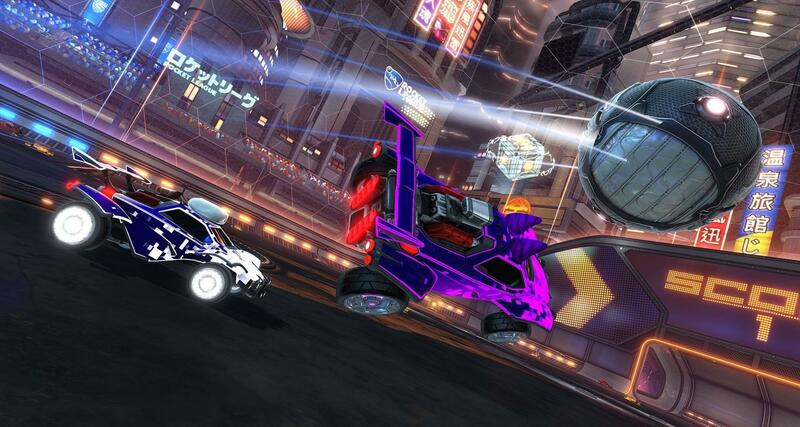 Time for another look on what is about to come to Rocket League. This time it’s the season rewards! Rocket League has announced it will perform a soft reset on the competitve account for the upcoming new season. This will mean everyone will have to play a certain placement matches per playlist to be recalibrated for the new season. This new season will end somewhere around early 2018. And now the info everyone has been waiting on! The rewards for this season. The new banners will be on full display on your Rocket League menu, and in goal replays as well. What a nice way to let someone know he’s been owned by a Grand Champ! Remember, in order to be eligible for these banners you must have completed 12 wins for each season award level! For those who did know this before. Here’s your chance to make right! [Developing] Rocket League Leaderboard problems! Not only on Twitter but also on /r/RocketLeague people talking about loss of stats and points on the leaderboard. Rocket League is investigating right now. Their tweet was from 3 hours ago. So it would seem that the problems would be over by now.